I hope you enjoyed my 2018 Market Recap in our last newsletter. 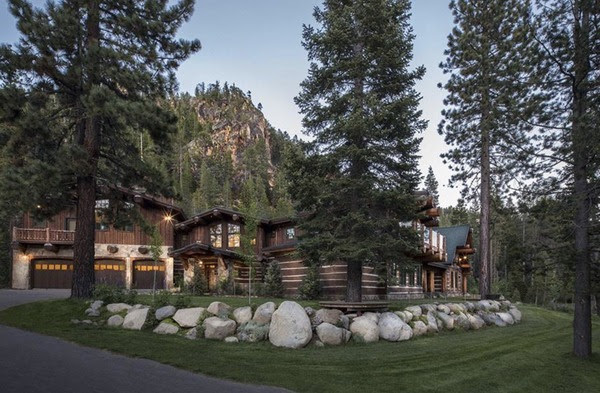 If you missed it, here’s a link to my overview, stats and insight for the 2018 Tahoe Market. What’s next for the Tahoe Market? 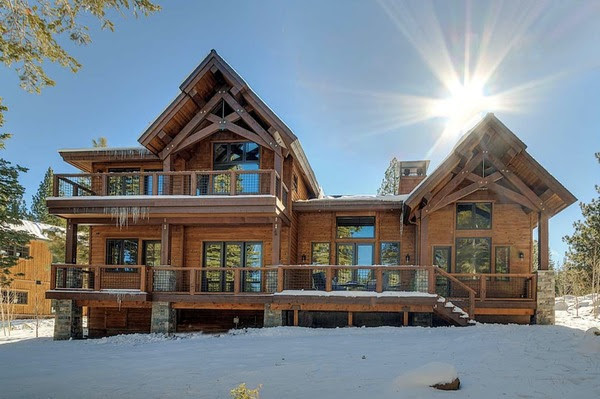 As the housing market continues to soften in the Bay Area many of our clients are asking where Tahoe Truckee home prices are headed in 2019. We believe this current market resembles 2000 more than it does 2007. In 2007, the subprime mortgage crisis devastated the banking sector and ultimately the entire equity and housing market. The real estate market in the Bay Area quickly recovered and pushed through to new heights. However, the Tahoe Truckee market did not fully recover until 2017. In fact, some Tahoe communities have still not reached their 2008 highs. Many of us remember the dot com bubble of 2000. However, what many have forgotten is the surge in resort real estate prices from 2001-2007, especially in Tahoe. During that time, investors grew weary of the stock market and turned to second-home purchases as a safe investment their family could utilize. We see that same thought process occurring now as families once again are nervous about the stock market and are choosing to invest in an asset they can enjoy. Most of our buyers are not thinking about price appreciation when they purchase a home in the mountains. Instead, they are considering wealth preservation, and more importantly, they are thinking about ways to create meaningful times with their family. 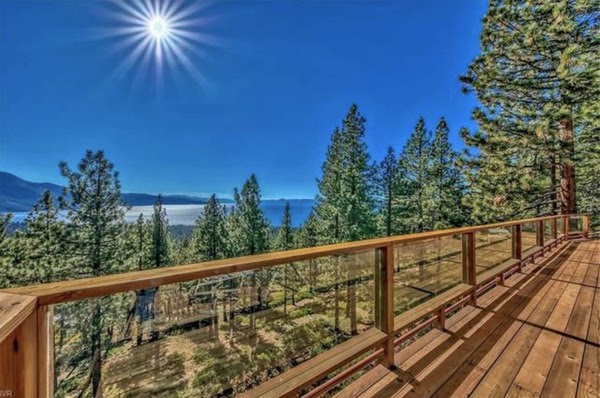 Despite the record prices and sales volume in 2018 we believe the Truckee Tahoe area remains undervalued and that we will continue to see modest increases in value even with a backdrop of a softening Bay Area housing market as well as an uncertain stock market. It was a light week with less than 30 new listings hitting the market. Below is a breakdown of the new listings which came on the market in the last seven days. Please contact me if you would like to view all current listings that match your criteria, and/or sign up on our website to get auto-notifications when new listings come on that might be of interest to you.